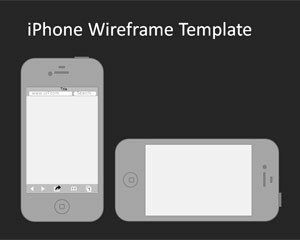 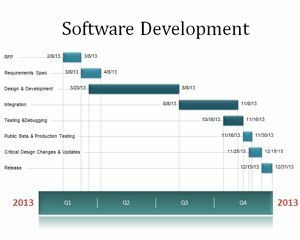 Present your very own software or application for a handheld device with iPhone Wireframe and Global Software PowerPoint slides. 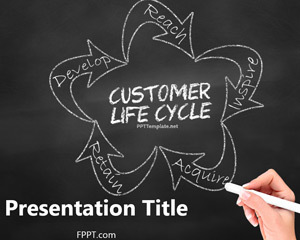 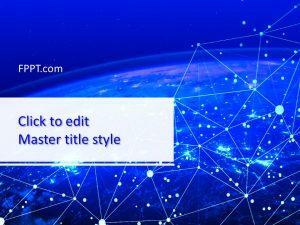 Make a presentation regarding the purpose and benefits of your program with Cyberspace PPT slides and share it on the web with free themes on FPPT. 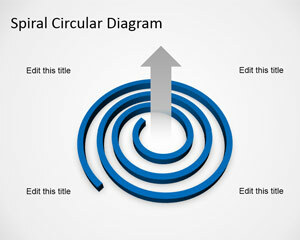 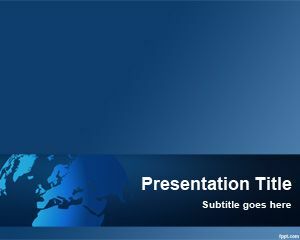 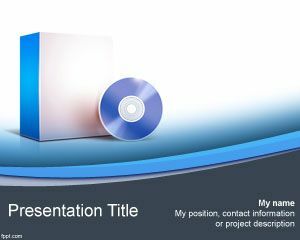 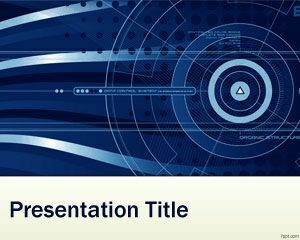 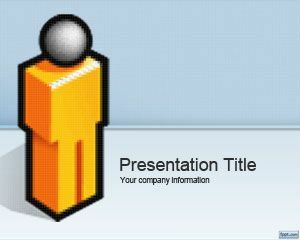 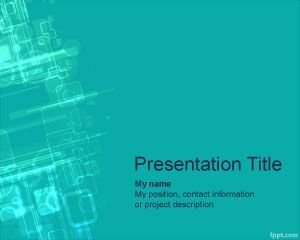 Free Software PPT backgrounds are completely customizable using Microsoft PowerPoint (Mac and PC).